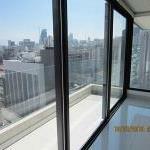 PF289 Apartment in a high-end building! 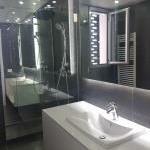 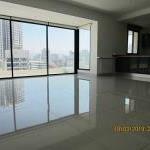 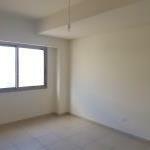 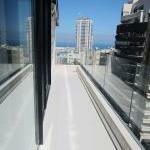 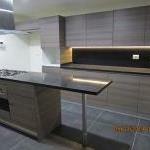 PF301 Stylish loft duplex in Mar Mkhayel! 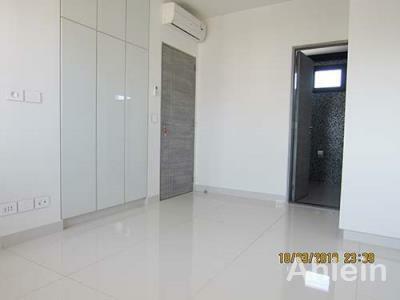 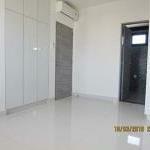 PF276 Live like an emperor in a fully equipped apartment !